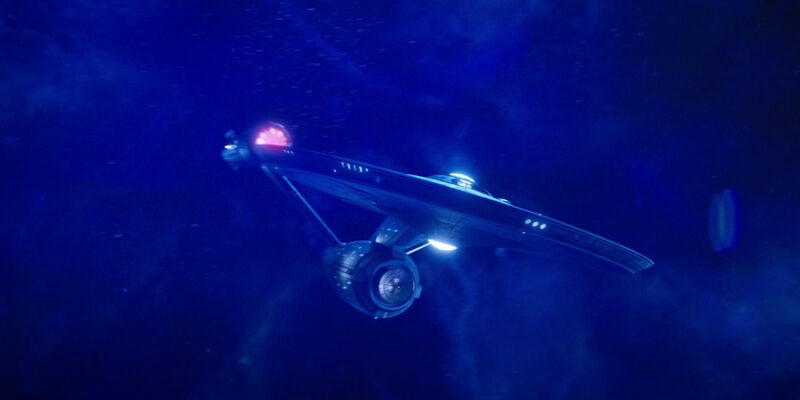 Star Trek Discovery’s version of the legendary USS Enterprise – which made a surprise appearance at the end of the show’s first season finale – was slightly redesigned for legal purposes, according to show designer John Eaves. The post Star Trek: Discovery’s Enterprise Was Modified For Legal Purposes appeared first on Screen Rant. This entry was posted by Screen Rant on April 15, 2018 at 9:33 pm, and is filed under TV News. Follow any responses to this post through RSS 2.0. You can skip to the end and leave a response. Pinging is currently not allowed.